Mumbai Indians lost their last game against Rajasthan, while RCB finally got off the mark this season and in Mumbai, both sides will give it their all. Momentum is immensely important in sports, more so, in T20 cricket, where the team on a roll tends to win matches in a spree. 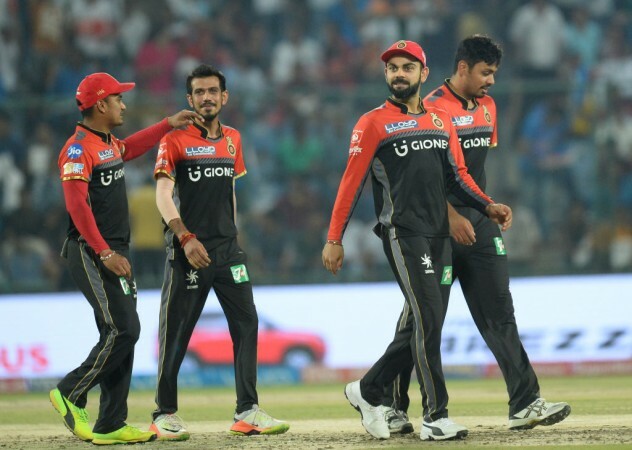 Royal Challengers Bangalore, who finally got off the mark in this year's season, would want this momentum to carry them forward. They take on the Mumbai Indians, a side which lost their previous encounter against Rajasthan Royals, and in Wankhede where the surface generally evens out the contest, this match promises to be a real humdinger. Wicket-keeper: Quinton de Kock, after a series of starts, finally got going in the match against Rajasthan Royals and should be the first pick in the side as he will now fancy a string of big scores under his belt, before jetting off to South Africa for World Cup preparations. 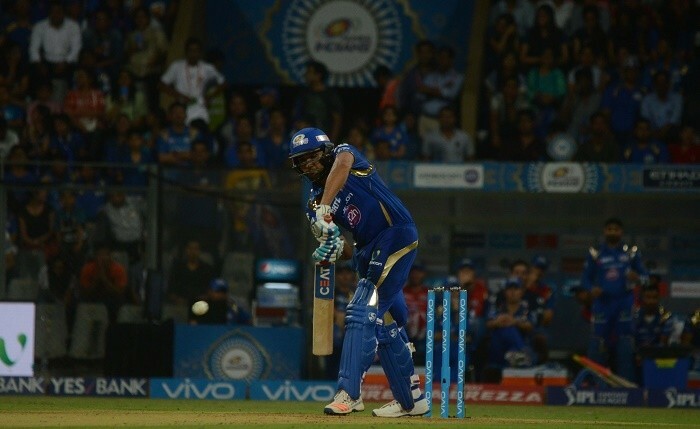 Batsmen: Rohit Sharma looked a million dollar in the match against Royal Challengers Bangalore and might enjoy the RCB bowling attack on a flat Wankhede surface. Also, Virat Kohli and AB de Villiers have found their groove and if RCB have to dominate in the remainder of games, both these batsmen have to keep churning out runs. Suryakumar Yadav can be the fourth pick as the batsman in this side as he has looked in good form this season and a big score could well be around the corner. All-rounders: Hardik Pandya and Marcus Stoinis - While Hardik has been in fine six-hitting form for Mumbai Indians this season, Stoinis has been a mixed-bag. Both these players have to be more consistent with the ball for their sides to motor on in this tournament. Spinners: Mumbai Indians spinners have not been very good this year. While Rahul Chahar has looked in patches,he has not been able to pick enough wickets. Yuzvendra Chahal, on the other hand, has been the most consistent player for RCB over the years and this season has not been any different. He should be in the side as the lone spinner. Seam bowlers: Jason Behrendorff was taken to the cleaners by Chris Gayle in the previous game, but with the new ball, he has the tendency to pick up wickets up front. He should be accompanied by Jasprit Bumrah, who has been brilliant once again. From the Royal Challengers Bangalore, Umesh Yadav should be picked as he has a good record against the Mumbai Indians.